Golden oldies from the 60s and late 50s. 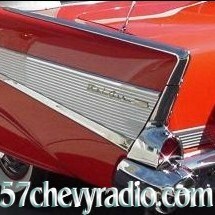 Like the 57 Chevy, these are the songs that stood the test of time. All the hits and lots of hidden gems too.